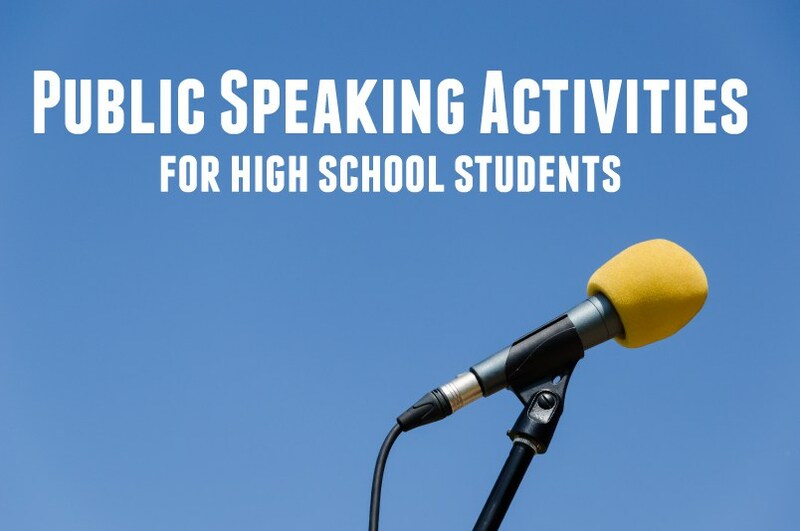 When your teen starts participating in activities that require public speaking, it can be a bit nerve wracking. These activities from The Language Arts Classroom will help your child become more confident. Find the instructions here.